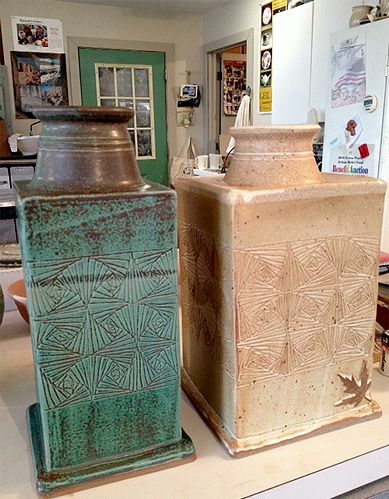 Our gallery exhibit here in Whitinsville was well received. 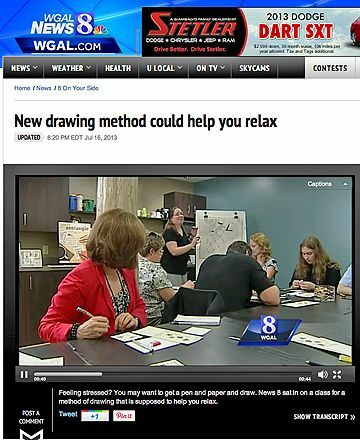 It generated a good bit of media interest in Zentangle. Best of all, the Westborough Public Library in Westborough, Massachusetts, has asked to host our exhibit. Over the next few days this exhibit - which is most of the original artwork for our book, The Book of Zentangle - will find a new home in nearby Westborough. We have also been asked to lecture there and as soon as we have a date, we'll let you know. Perhaps we'll get to meet you there. In the meantime, we invite you to enjoy some of the articles that this exhibit inspired. In Massachusetts . . .
We are ever so grateful to Alternatives and their wonderful staff for inviting us to exhibit in their gallery and for being such gracious hosts and good friends. 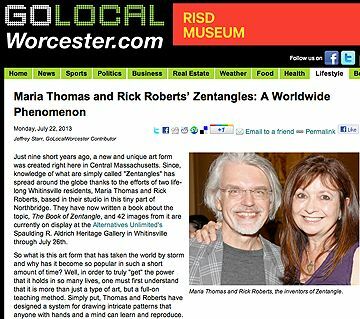 Several news articles came out about our exhibit. Meanwhile, In Pennsylvania . . .
And In Texas . 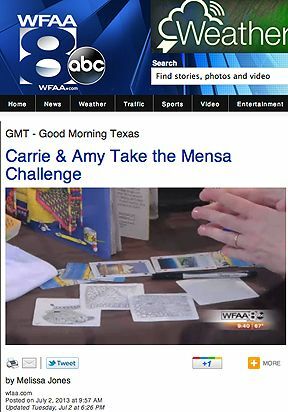 . .
Zentangle gets a nice mention on Good Morning Texas! 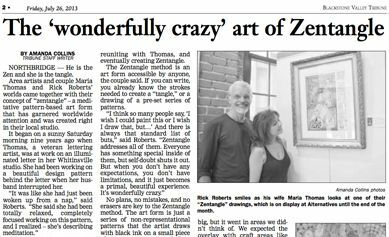 If you see Zentangle news in your area, please let us know! For your enjoyment and inspiration . 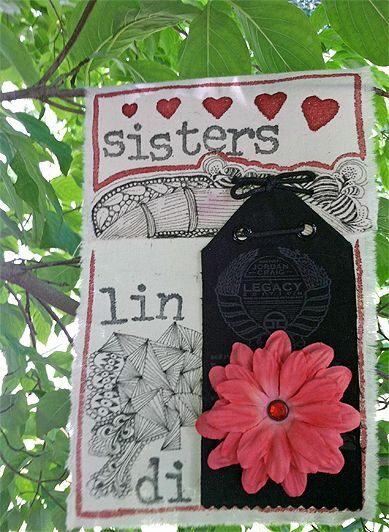 . .
Every month I do a project with my Zentangle Club. After reading about prayer flags and the wonderful concept of the prayer being carried out into the universe by the wind -- we had to make them!!! Attached are photos of "prayer flags" I made. We made these small flags out of muslin that we backed with freezer paper to make the fabric stiff (you iron the sticky side of the paper to the back side of the area you want to tangle on and then just peel off when finished) and then we added all kinds of mixed media to the flag. My group LOVED this project and we had a whole string of the flags hanging above the reception area at the Art Center where I teach and exhibit (watercolors). One lady took the project to her huge family reunion and it was a big hit there and everyone wanted to make it an annual event. 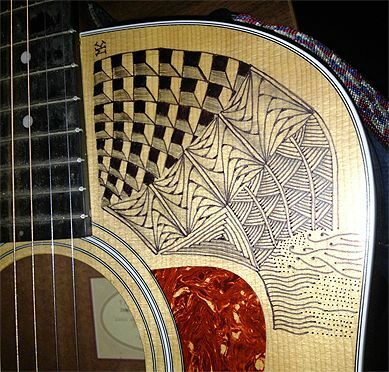 Just thought you might like to see Zentangle on clay! 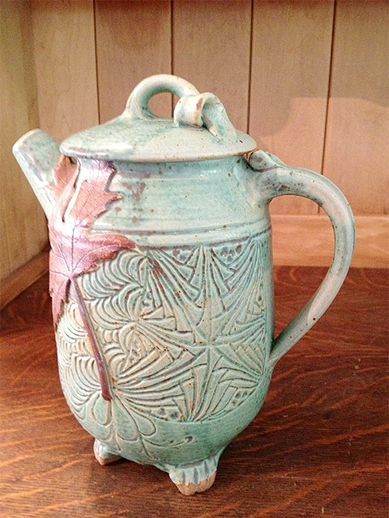 I carve into my pot in greenware, fire glaze and fire again. I am kind of limited to which patterns I can use but I love the results! Like so many tanglers, I want to start by thanking you for your beautiful and soothing art form. I am dealing with a lot and I don't know what I'd do without tangling, it has saved me!!! I wanted to share one of my most uniquely located tangles. A friend of mine asked if I would tangle his guitar. As a music teacher this made me very nervous to do to an instrument but he assured me that he was really excited about it, and I think it turned out marvelous! I used a fine point black Sharpie for the tangles and pencil (which worked much better than expected!) for the shading. 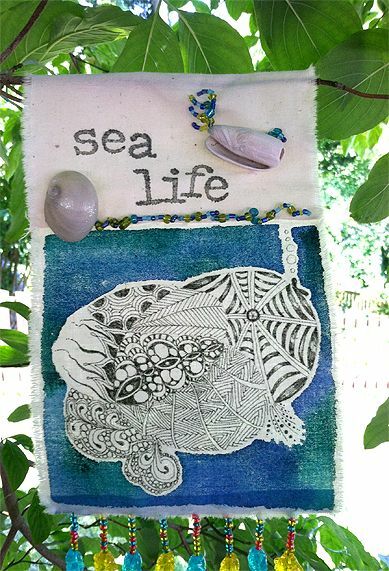 Check out this recent BLOG Zentangle post for some tangle inspiration ideas and a link to a great cadent tutorial!